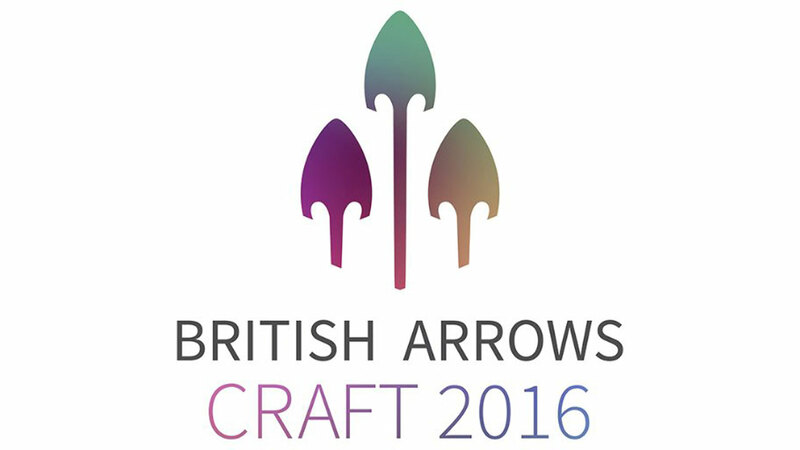 The British Arrows CRAFT Awards officially opened for entries today, alongside which the Awards Jury has also been revealed which sees Mill Colourist James Bamford join a stellar industry line up as chosen by Chair of the Panel, Somesuch's Sally Campbell. For the past twenty years British Arrows CRAFT has been championing, awarding and celebrating those who have crafted some of the most innovative work in advertising. Although technology and media have progressed and brought about change, all elements of craft have remained constant and it's these skills that the British Arrows CRAFT Awards honour each year. For more information on the jury, entry or forthcoming awards show visit the British Arrows website.